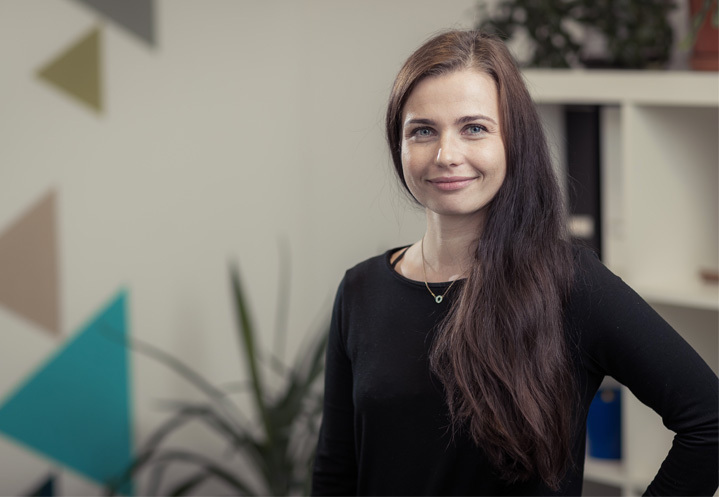 Mari joined Invent Baltics in 2008 and since then she primarily has advised clients on European Union’s 7th Framework Programme, Horizon 2020 and Eureka’s Eurostars projects. Mari has supported our clients starting from the preparation phase till the successful end comprising international partner search, proposal preparation as well as managing the negotiations process between client and European Commission; helping the client by assuring smooth project management, communication with the Commission, including the project reporting. Mari has Master of Science in Chemical Material Technology from the University of Tartu.